All roads lead to home, and few lead to such a spectacular home on the edge of a wilderness. Rancho Palizada is part of the Big Wonderful, a unique collection of properties protected by conservation covenants and a common vision for the land, environment and ownership. 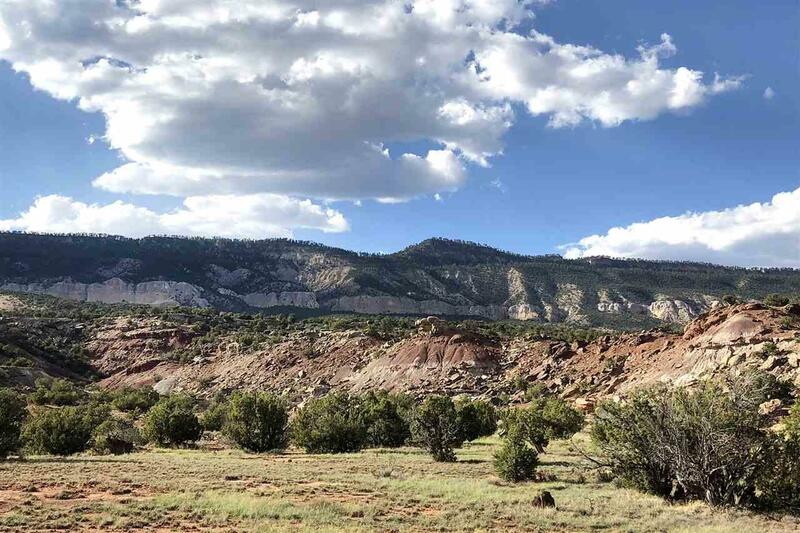 This stunning property provides the perfect escape to dream and live a pure life in beautiful northern New Mexico. Walk, hike or ride your very own 500 magnificent acres until you know every rock, tree and magical view. 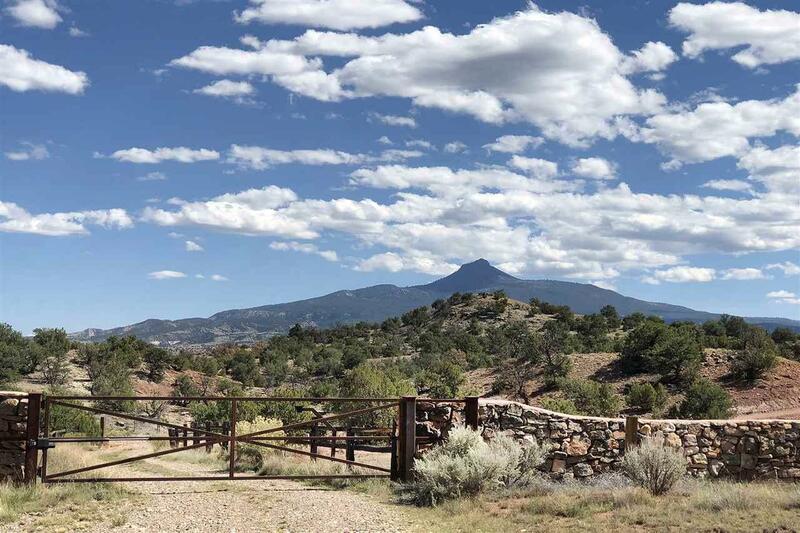 When the heart yearns for more, escape through your very own private back gate into the Chama Canyon Wilderness. Created in 1978, the Chama Canyon Wilderness is approximately 50,300 acres nestled in between the Santa Fe and Carson National Forests. 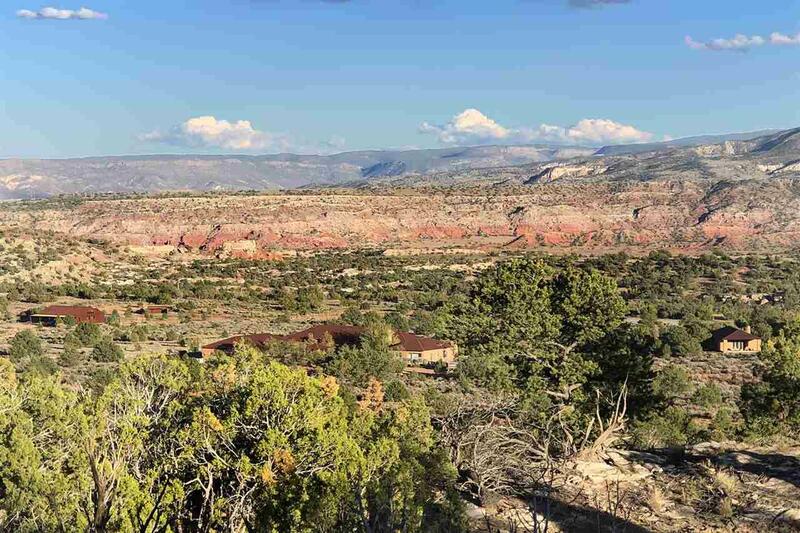 It supports lush vegetation along the banks of the Rio Chama and various springs as well as abundant wildlife living in the colored clay hills at the bases of the multi-colored cliffs. 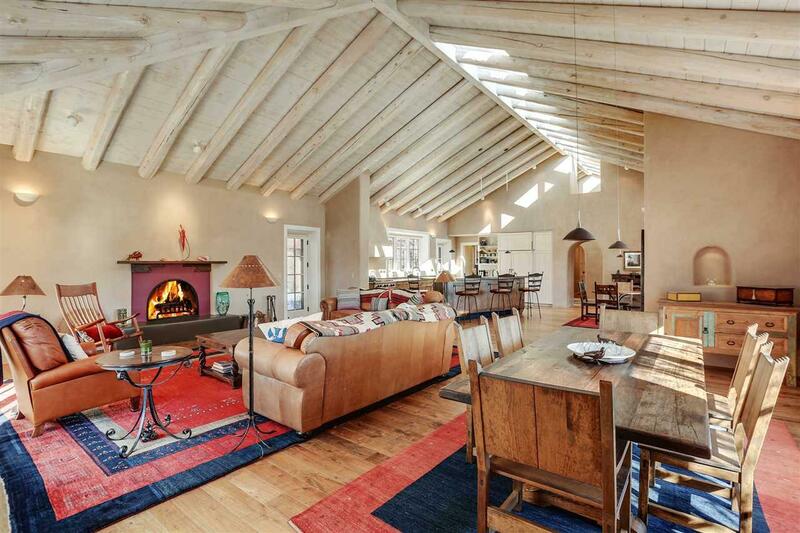 Structures were designed by Santa Fe architect Beverly Spears and include a professionally designed home, guest casita, barn, caretaker's cottage and equipment shed. According to Beverly, "The character of the house embodies the traditional forms and rural feel of northern New Mexico, while expressing a contemporary aesthetic of simple geometry, clean lines, and clear organization. The main house was perfectly sited to take in views of Cerro Pedernal and the multicolored landscape of the Piedre Lumbre. Consisting of an open style kitchen, dining and living area, this grand room is full of natural light, warm earth tones and professional amenities in the kitchen. Enjoy evenings by the wood burning fireplace and mornings on the front portal watching the sun rise over the Jemez and Sangre de Cristo mountain ranges. Complete with a master wing with spacious bathroom with outdoor hot tub and shower, separate guest bedrooms and three car garage. The photos simply do not do the details of the structures justice; one must see in person to appreciate. A short distance from the main home accessed by a natural flagstone path is the one bedroom guest casita. Following the same design and style of the main house, it includes a wood burning kiva fireplace, wood floors and a rear portal for amazing sunsets! The custom four stall barn includes cental breezeway, heated tack, storage and bathroom. The equipment shed is thoughtfully placed just north of the barn and is necessary to store hay, tools and equipment required for Rancho Palizada. The charming one bedroom, one bathroom caretakers cottage is privately located and can be accessed from the rear entrance to the ranch. If you have been searching for a property that will bring you peace and solitude, this is it. Listing provided courtesy of New Mexico Real Estate Group: 575-224-6848.